Influenced by British examples, housing co-operatives were first established in Germany in the 19th century. The first homeownership housing co-operative was founded in 1862 in Hamburg and the first rental housing co-operative in 1885 in Hannover. The adoption of the Co-operative Act in 1889, limiting member’s liabilities, saw a breakthrough in co-op housing development. 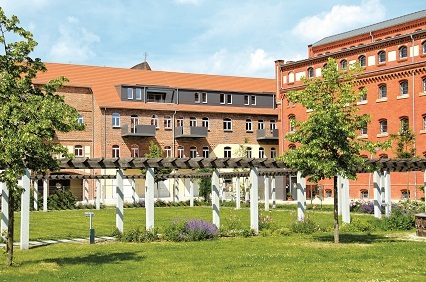 The bulk of co-op housing development happened after the Second World War when Germany, as all European countries, faced a severe housing shortage. 58% of the current housing co-operatives portfolio in Western Germany was developed between 1949 and 1970 the majority of this financed through the social housing system. In Eastern Germany, there were two types of housing co-operatives. Some were founded before World War ll as not-for-profit housing co-operatives. The majority were built after the adoption of the Law of Workers’ Housing Co-operatives in 1953. These housing co-operatives were subsidized significantly by the government. The political change and reunification brought major state financial investment to the Eastern Germany housing co-operative portfolio. Financial assistance was directed mainly toward rehabilitation and maintenance. However, investment dropped after 1999 as the housing co-operatives were, and still are, facing high vacancy rates associated with on-going migration. 1986 marked the beginning of the decline of state involvement in housing co-operative development with the withdrawal of financial support. This was followed by abolition of the non-profit law in 1990 and the reduction of the social housing stock due to the requirement for reimbursement of previous state subsidies. 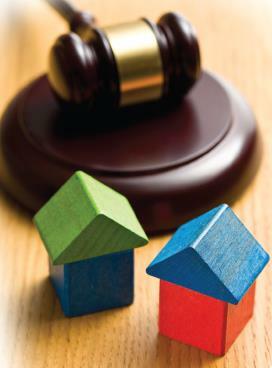 Subsequently, the social housing reform in 2000 simplified the legal framework and put emphasis on the people most in need. In 2002, the Federal Government set up an Expert Commission with the objective to develop and strengthen housing co-operatives as a third alternative to rental housing and ownership. The experts proposed several recommendations to politicians, the housing co-operatives and the housing co-operatives movement (federations). The ongoing migration from east to west, mainly due to better job opportunities, and a persistently difficult housing market has hit the co-operative housing portfolio in Eastern Germany over the last 22 years. Nevertheless, housing co-operatives are better off than municipal housing companies in Eastern Germany. Prefabricated housing is now very close to western standards. Advantageous loan conditions from the State Bank KfW made possible the modernization of housing co-operative stock. Another aspect of Germany’s housing sector worth noting is the expected decline of the public housing portfolio as a proportion of the overall housing market over the next decade as privatization continues through unit sales. 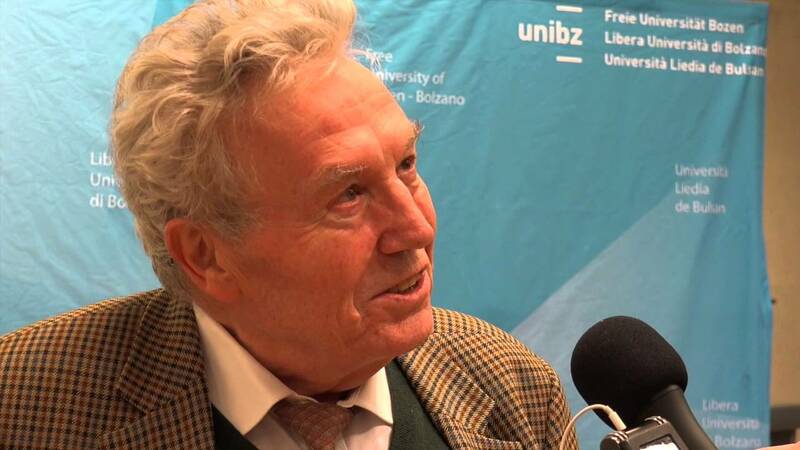 Recognise housing co-operatives as a key form of tenure in today’s German context. 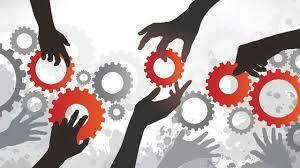 Put in place measures whether financial and legislative to ensure their development. Inform the general public about housing co-ops. 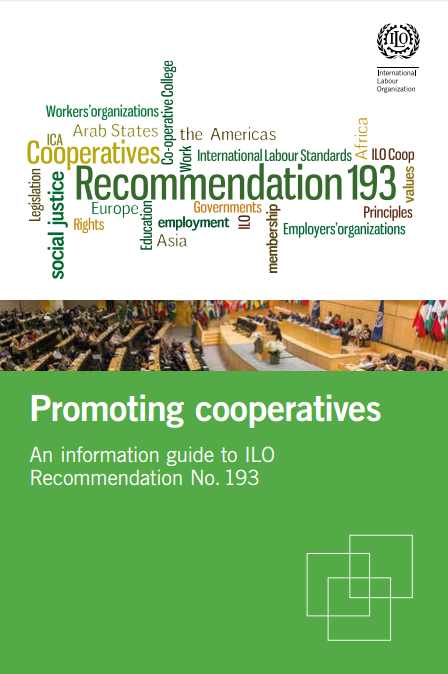 Improve the housing co-operatives’ performance by training and new management practices. 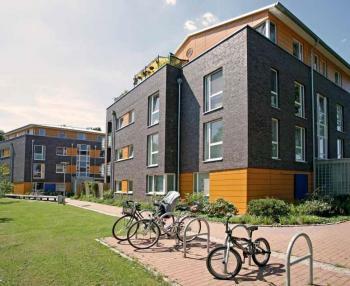 Housing co-operatives in Germany are of great importance both in terms of quality and number. 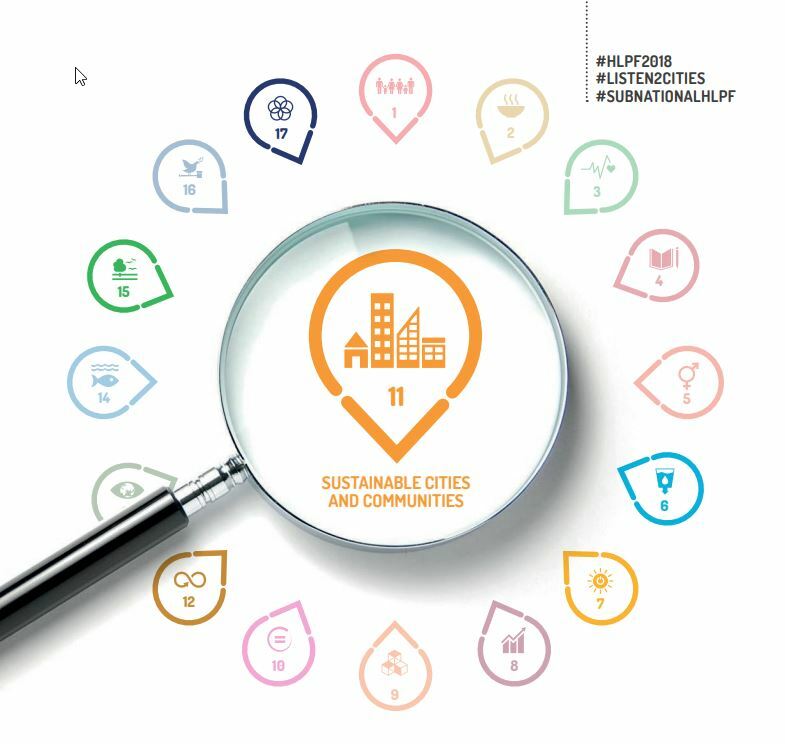 Together with municipal housing companies, they are key players in urban development and renewal in the eastern and western parts of Germany. Members buy shares and the amount varies from one co-op to another. When leaving the co-op, the initial amount is reimbursed to the members at nominal value by the co-operative. Members enjoy security of tenure through a perpetual lease as long as they comply to the terms of the occupancy contract. Rents are regulated and can increase only within prescribed limits. 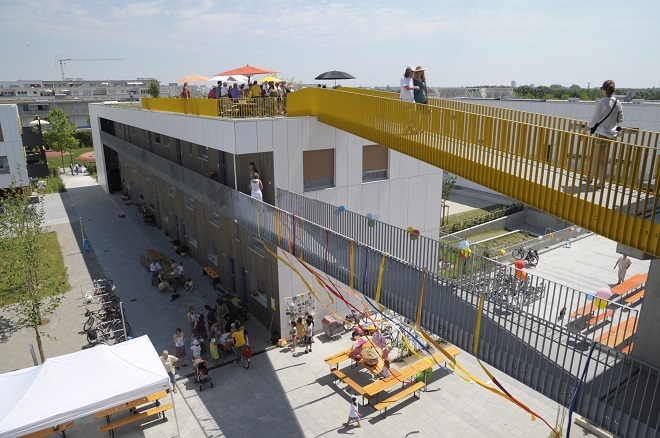 Some housing co-operatives have developed wider social services such as kindergartens, services for the elderly etc. 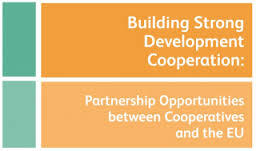 Co-op by-laws rule the non-profit principle and the use of surpluses must be decided by the General Assembly (non-profit principle was previously enforced by law). 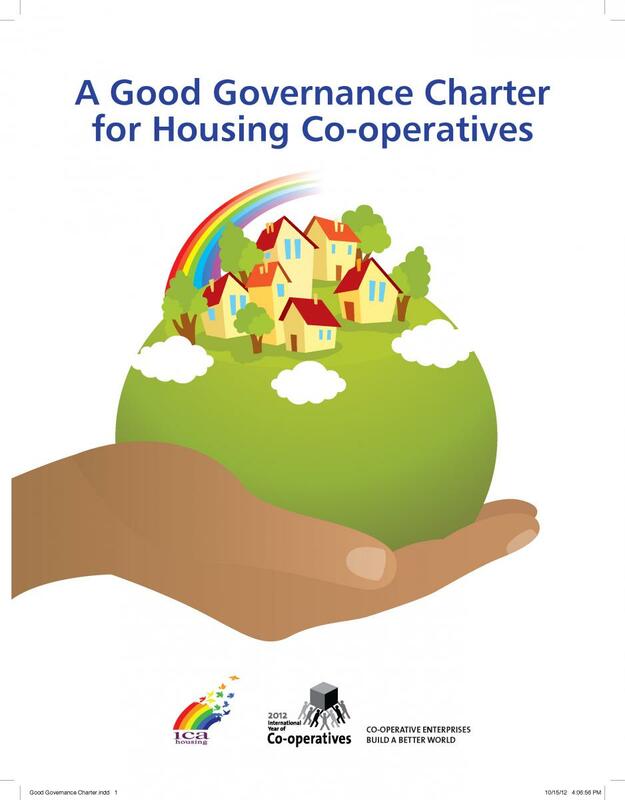 Almost every housing co-operative has non-resident members (individuals and legal entities). These non-resident members are promoting members, which mean that they support the housing co-operative by investing money into it. 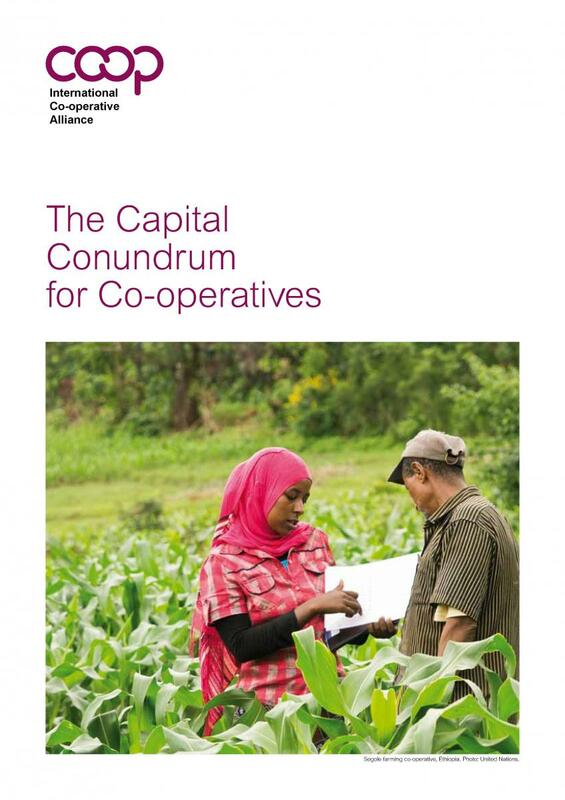 Co-operatives pay limited dividends on their shares (4%). They are invited to the General Assembly but they have no voting power. 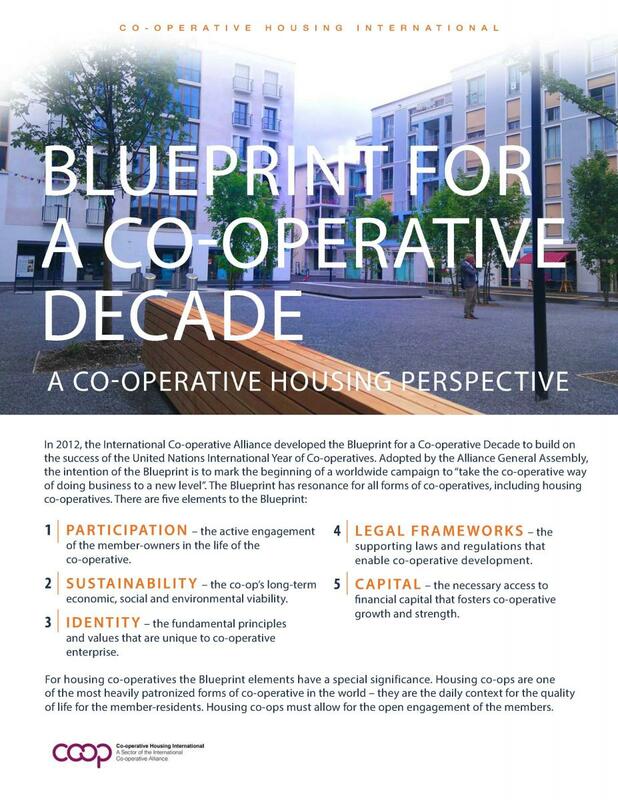 In Western Germany, 72% of the 1,120 housing co-operatives have less than 1,000 units per co-op and the remainder of the co-operatives have a larger portfolio. 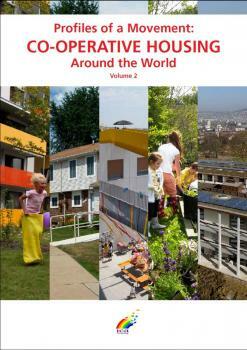 25 co-ops in the West manage over 5,000 dwellings. 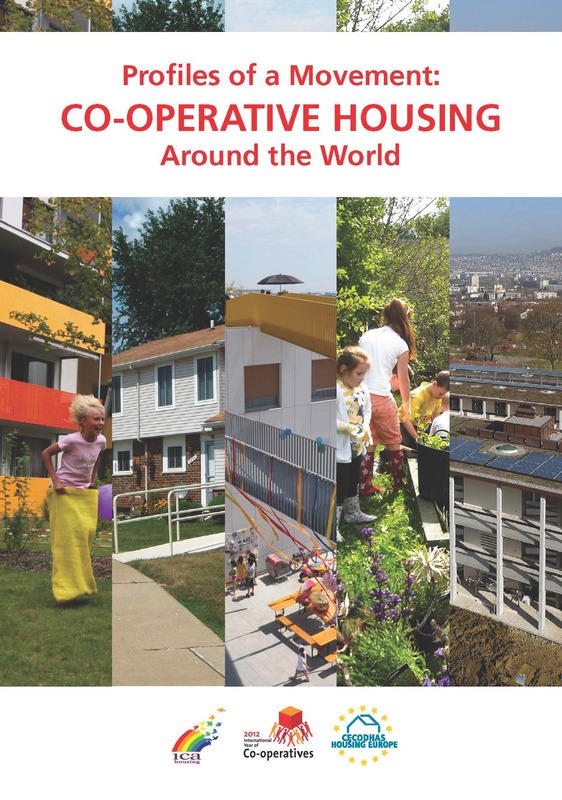 In East Germany the housing co-operatives tend to be larger; 61% of the 740 housing co-operatives have less than 1,000 units per co-op and 48 co-ops manage over 5,000. The only Federal state financial assistance available to housing co-operatives is the corporate tax relief for rental housing co-operatives. Financial incentive schemes are only dedicated to social housing and housing co-operatives do not use it anymore. 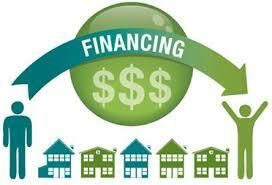 Instead, housing co-operatives are exclusively financed through member contributions and mortgages. 48 housing co-operatives own their savings institutions. The members put their individual savings in their saving institution for middle and long-term investment with an interest rate that is a little higher than a commercial bank. 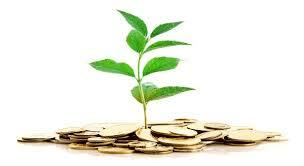 The members get back the interest earned at the end of the investment contract. This arrangement provides working capital for the housing co-operative that can be used for building modernization and maintenance. These housing co-operatives are successful and financially sound. 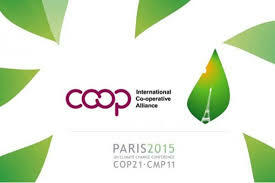 The Co-operatives Act, first adopted in 1889, which was reformed in 2006. The Act determines the co-operative’s organisational rules, including their business conduct. The Rent Regulation Act rules the obligations and responsibilities of all landlords of rental dwellings, including housing co-operatives such as rent increases. The Federal German Housing and Real Estate Organisation (GdW) is the biggest nationwide umbrella organisation for housing. Its membership includes 1,850 housing co-operatives, 750 municipal/public housing, 154 private housing companies and 55 housing companies owned by the church. 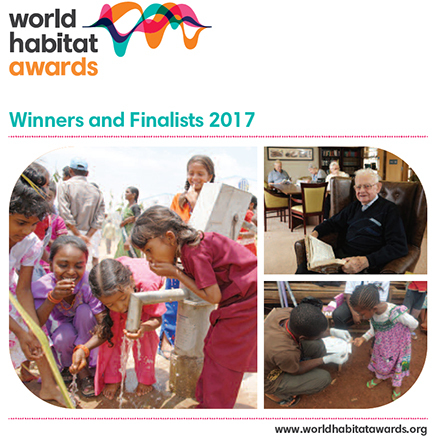 It has a three-tier structure and these organisations are represented to GDW by their respective 14 regional federations GdW and its regional federations share the work of advocacy, legal, financial and technical advice to housing co-operatives and research, training and communication at the federal and regional levels. Founded in 1969 by GdW and its members and incorporated under a separate legal entity, the DESWOS German Development Assistance Association for Social Housing is the international development arm of GdW. DESWOS is building low-cost housing based on co-operative principles. 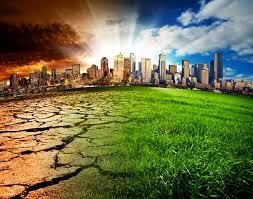 How Can Housing Co-operatives Contribute to Reducing Climate Change? 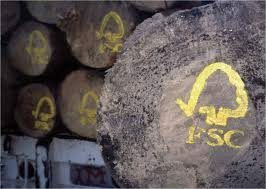 What’s new in Sustainable Forest Management?